Rope may be constructed of any long, stringy, fibrous material, but generally is constructed of certain natural or synthetic fibres. Synthetic fibre ropes are significantly stronger than their natural fibre counterparts, but also possess certain disadvantages, including slipperiness. 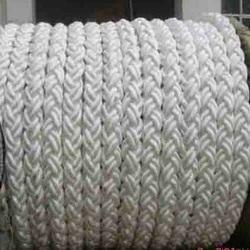 We have established ourselves as coveted organization which is involved in offering Tuf Rope. Sf Marine Offshore And Industrial Supply Co. Highly durable, long life proves cost effective Excellent abrasion resistance and strength Retains flexibility after prolonged use. 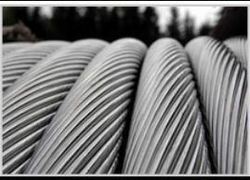 Excellent economy, Added safety due to low snap back, More cost effective than nylon, Prevents rope iron breaking due to melting.